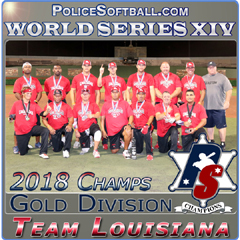 Lenny has been playing on the Police Softball circuit for the last 25 years. 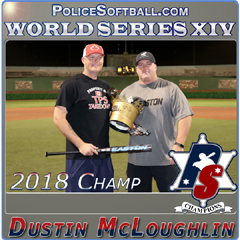 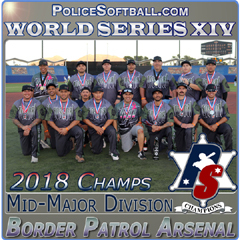 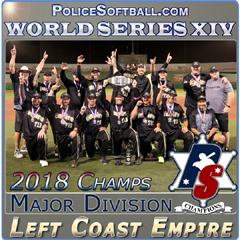 In 1996, Lenny took over the reins of the SCPD Softball Team and his dedicated involvement with Police Softball was the integral part of the team becoming a mainstay on the Police Softball circuit. 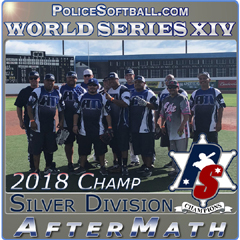 Lenny helped organize and run the then annual Suffolk County Police Memorial Fund Softball Tournament, which raised money for the surviving families of Police Officers killed in the line of duty. 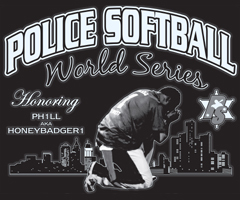 During his Police Softball career, has earned numerous All-Tourney/MVP awards. 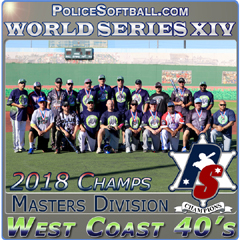 Lenny began as a shortstop and his glove skills were among the best in the game.